So you have never really experimented with make-up and are quite intrigued by the intricacies of it! You did give it a shot after the very inspiring and easy looking makeup videos on YouTube and ended up looking like a complete disaster? Well, worry not ladies! 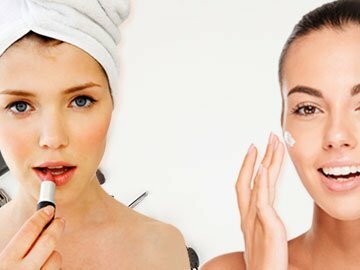 You are at the right place because today I am going to talk about step by step guide on how to do makeup for beginners. 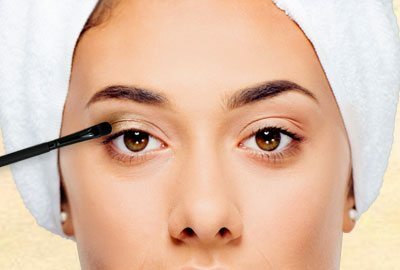 Below mentioned steps on how to do makeup for beginners will definitely give you a good start with the otherwise complex looking beauty regime. 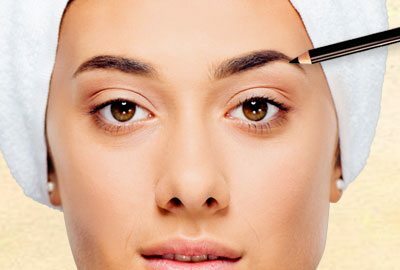 How to Do Makeup for Beginners? 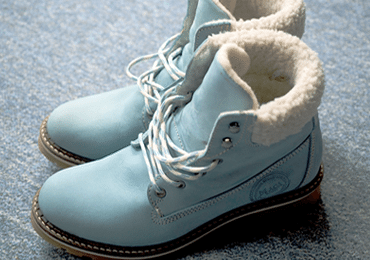 For any newbie, it is important to know the basics of the trade. It is important to realize that doing makeup is an art. Makeup basics for beginners are very easy to understand if you are keen to understand the minute details. 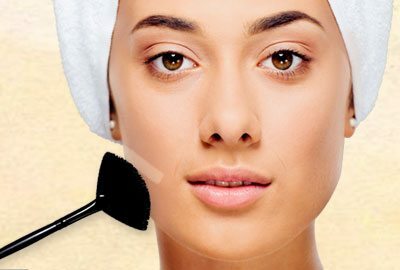 This step is as important as applying foundation because your face needs to be prepared for the products that you are going to apply later as a part of your make-up routine. 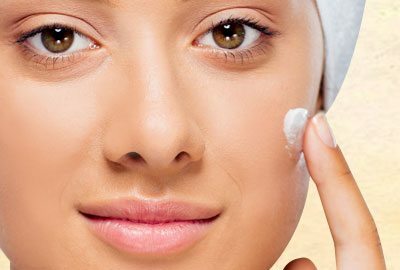 Just dot your face with moisturizer/sunscreen (If you are going out under the sun) and apply it in circular motions through your finger tip. Most people skip this step but if you are going for a heavy duty makeup look, you might as well use this. Face makeup primer sets the base to apply foundation/BB Cream/CC Cream. 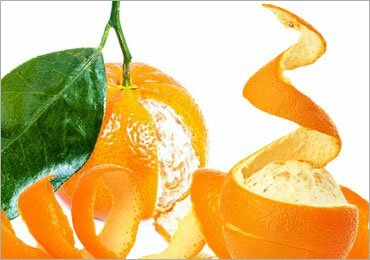 It covers the pores, fine lines or wrinkles of your skin which in turn allows the makeup to glide on smoothly and last longer. If you want really good coverage, you should go with a foundation. 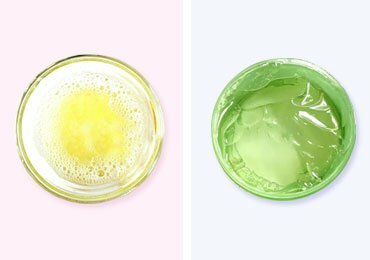 If you want a very light and everyday look, a BB Cream or a CC Cream will also suffice. 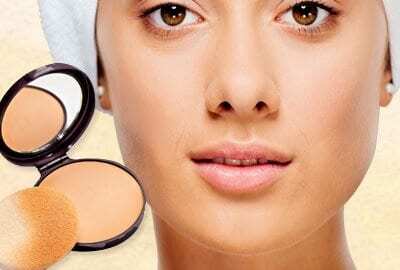 I would suggest you use a flat foundation brush or a Beauty Blender to blend the foundation. Remember to apply the foundation all over your face including the jawline and the neck. Also, it is extremely important the foundation as per your skin tone. Always buy a foundation by testing it near your ear or the jawline. 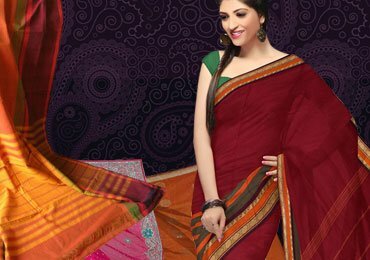 This will ensure that you buy the most suitable shade for yourself. The next step is to set your base so that your face doesn’t end up looking cakey. Use a powder compact/cream finished compact (depending on your skin type) and apply it all over your face using a soft fluffy brush. Since you are a beginner, it is always better to play safe and not mix too many colours when it comes to eyeshadow. I would recommend you apply a muted brown or a bronze eyeshadow all over your eyelid. Just to add a bit of definition you may take a highlighter shade and apply it at the outer corner of your eyebrows. This is a rather ignored step but in real, this is a very important step. 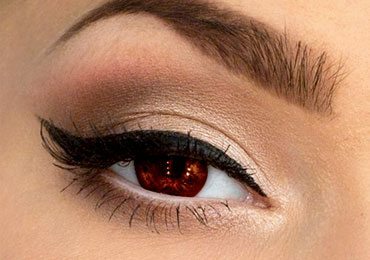 Select a deep brownish eye pencil and just brush your brows with it. 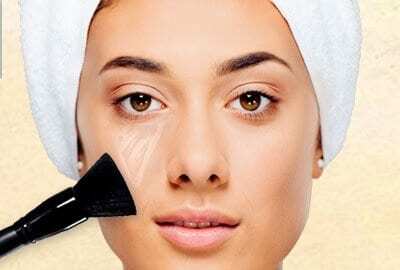 A concealer solves two purposes. First, it conceals those blemishes you want to hide and secondly, it highlights certain areas on which it is applied. 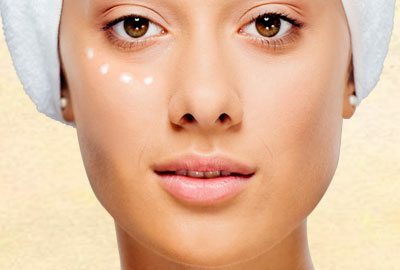 If you want to use your concealer to highlight, you should go for a shade lighter that your skin tone. 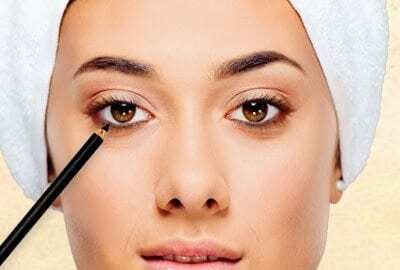 Apply the concealer on the blemishes, around the eyes, on the forehead via your nose and on your cupid’s brow. Blend it with a beauty blender. 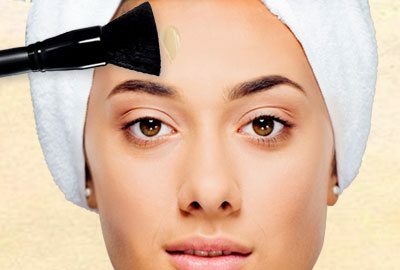 You may also use the flat foundation brush to blend the concealer. Make sure you don’t work with the product for too long as that may make you look cakey. You may skip this step if you have a slim face and nice jaw bones. 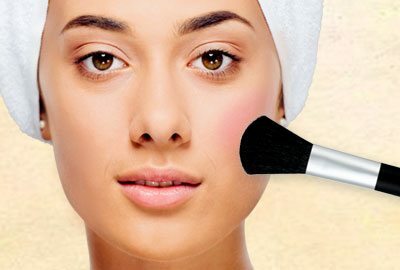 But those with round face, this step is very important as it helps you to sculpt your face. Take a soft fluffy brush, apply the product with a very light hand. Make sure you do not have too much of the product on the brush as some contour kits are highly pigmented. Apply the product just below the jaw bone till the outer corner of your lips. Make sure that you blend it really well with the base makeup so that it doesn’t look out of place. Everyone wants that nice rosy glow on their faces. Blushes help you achieve that. 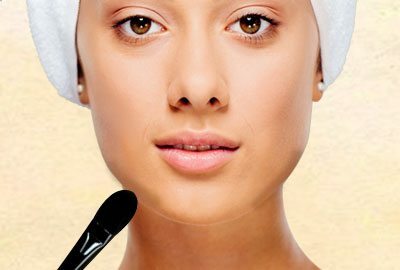 Take the same brush that you used to contour your face. Take some product on the brush. Tap to remove any excess. Apply the product on the cheek bone with a very light hand. Do not apply it all over the cheek as it will not give any definition to your face. Again, make sure you blend it really well. 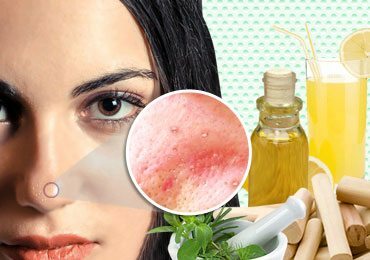 You may do without this step also but just to add that pop to your face, you may as well include this in your makeup routine. I, personally love what a highlighter does to my face. I would recommend using a fan brush for it so that you don’t end up applying an excess of the highlighter. Just apply it on your jawline bone so that your faces looks more sculpted and illuminated. You may apply it on your nose and cupid’s brow as well. 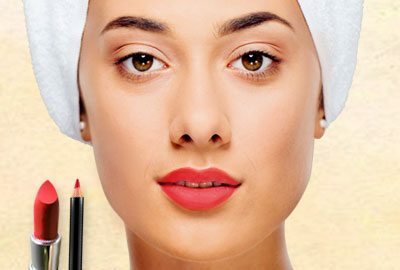 Your makeup is completely incomplete without a lip colour. A lipstick can make or break your makeup as it is the single most prominent feature on your face. Start with priming your face with a lip primer/lip balm if you plan to apply a matte lipstick. Make sure you use a lip liner as it defines the shape of your lips. If you are planning to stick to your gloss, make sure your lips are lined and filled with a matte colour so that the tint of your lip gloss stays longer. 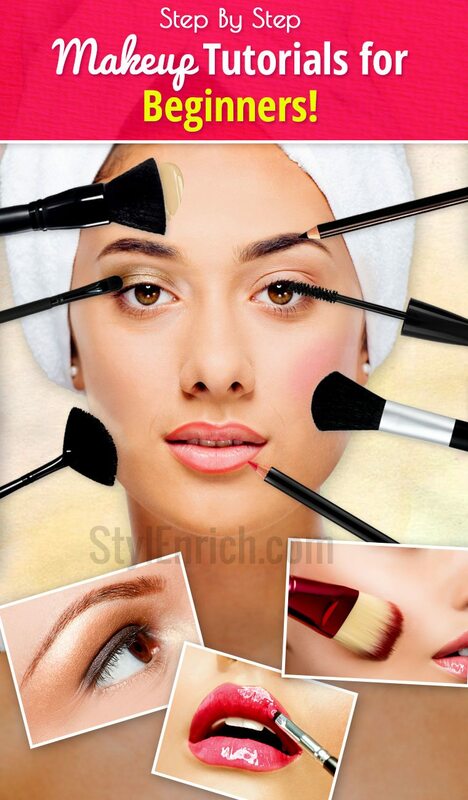 Hope you enjoyed reading our tips on how to do makeup for beginners. Just follow these basic rules and you are good to go!